Curves is one of the largest chains of fitness centers for women in the world and is famous for its 30-minute circuit that works every major muscle group with strength training, cardio, and stretching. They are dedicated to helping women transform their lives, inside and out with the support and guidance of Curves coaches. 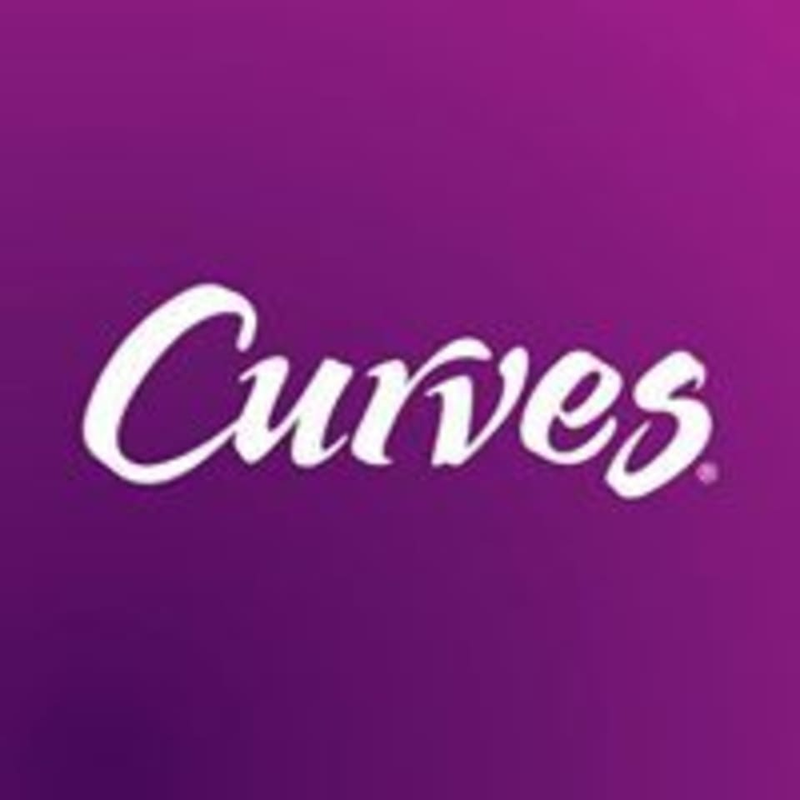 Curves Castle Rock is located at 4284 Trail Boss Drive, Suite 110, in Castle Rock, Colorado.